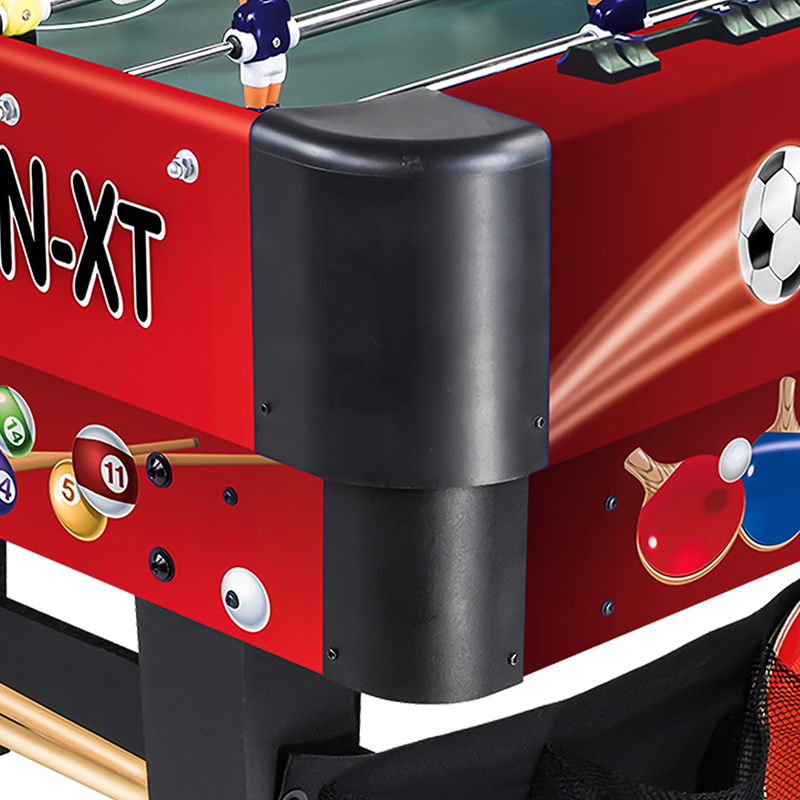 Multigame MULTIFUN-XT 14 in 1 | Products | Carromco - License To Play! 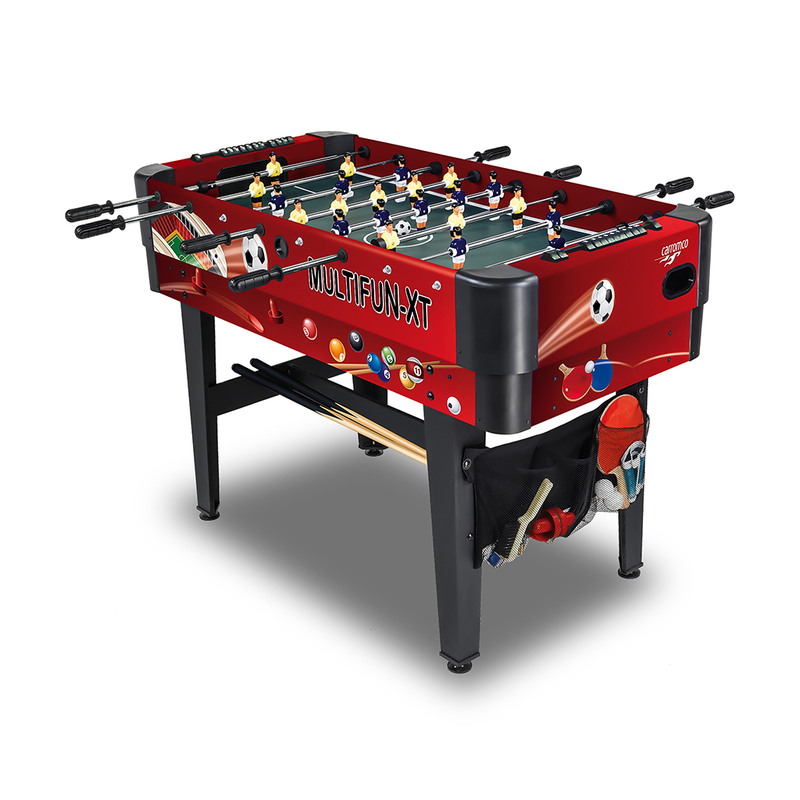 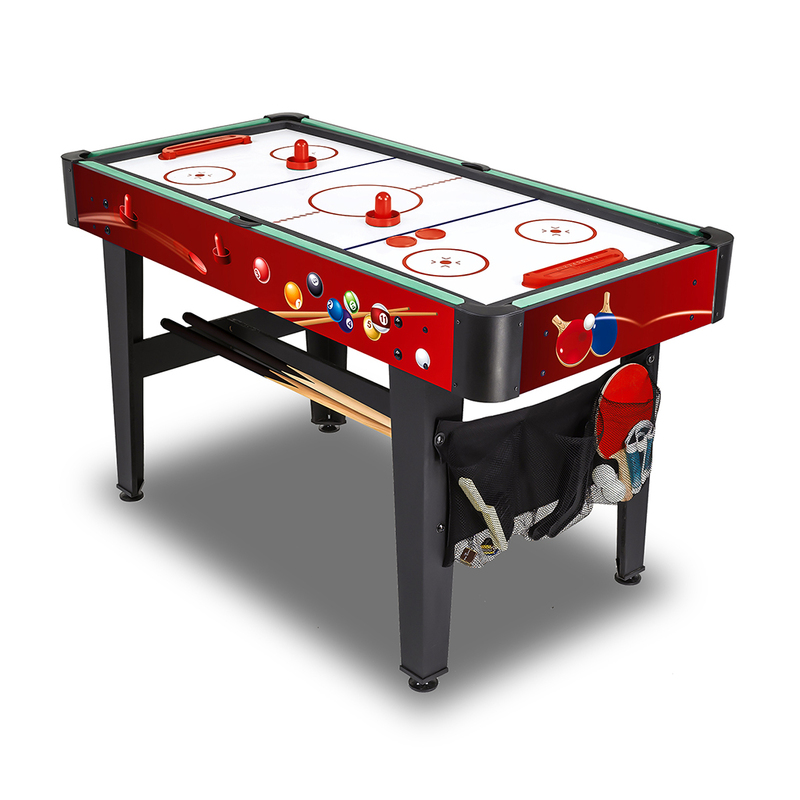 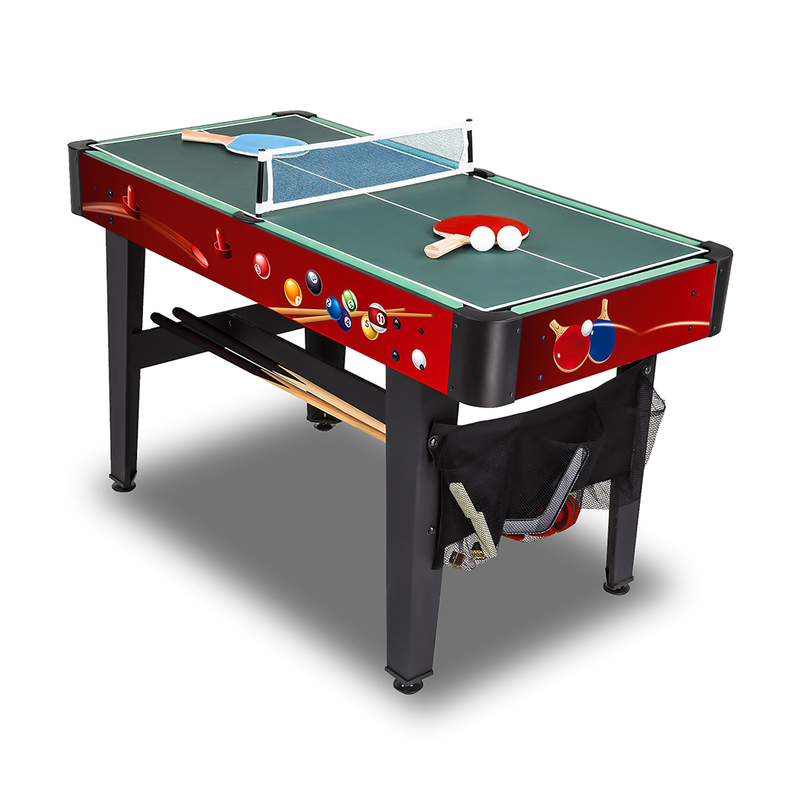 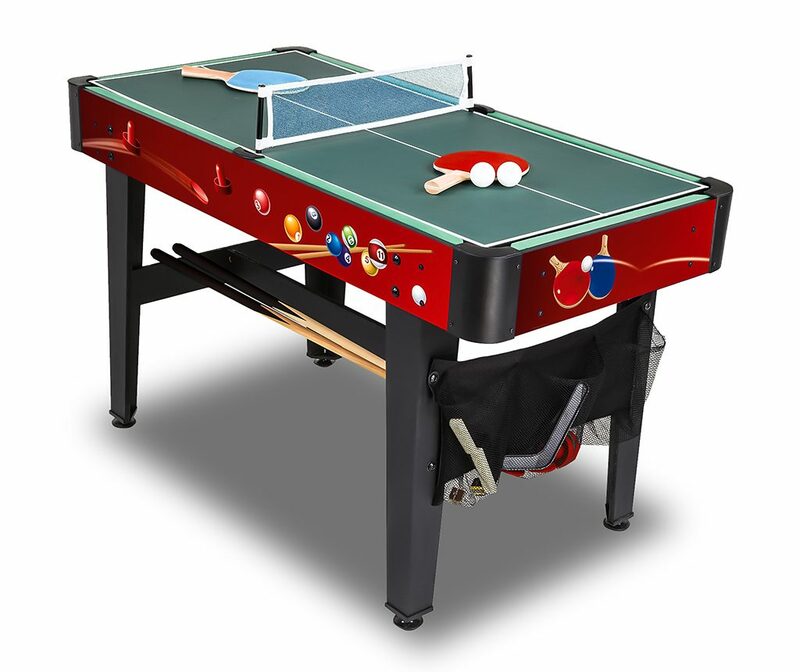 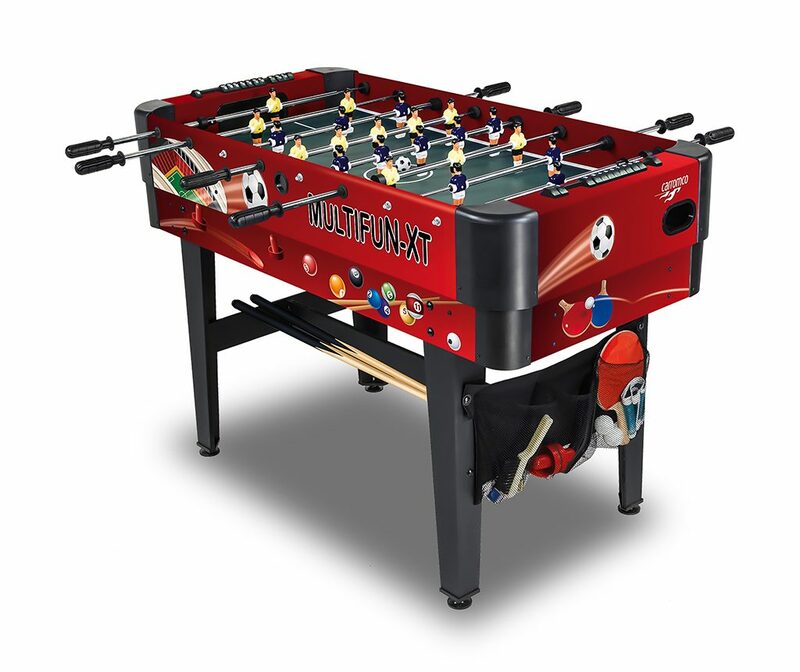 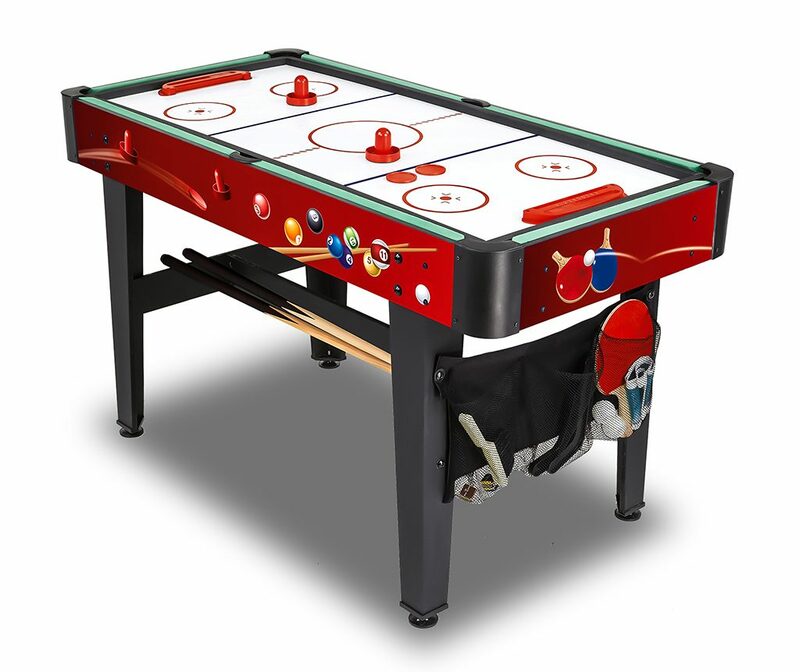 This is Carromco’s signature multigame table and possibly the best product on the market in its category. Attractive colourful design is combined with solid and sturdy construction. 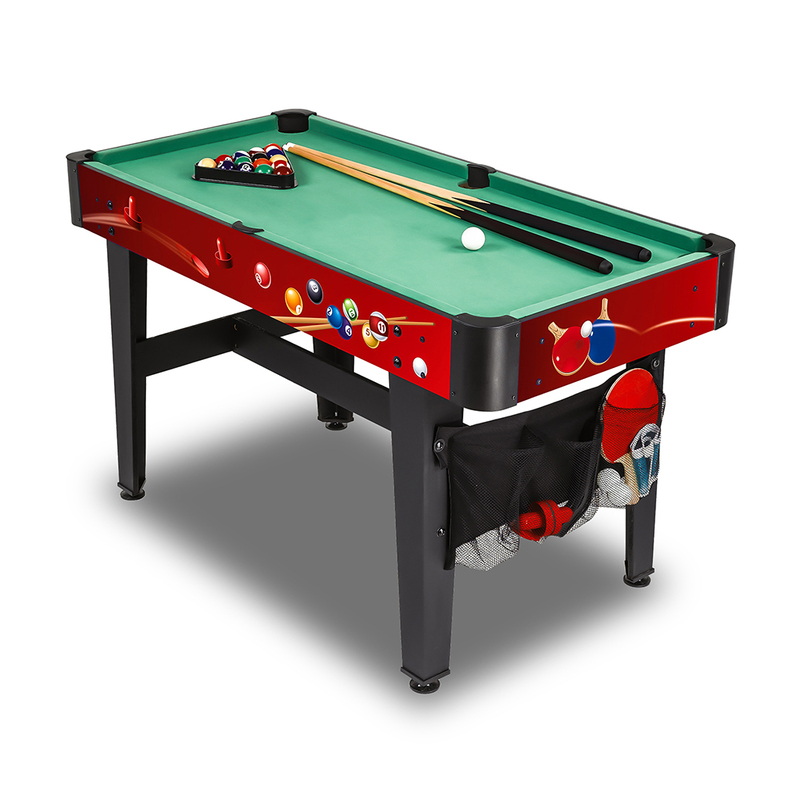 It withstands rough play, the telescopic rods and rounded corners provide extra safety for Kids. 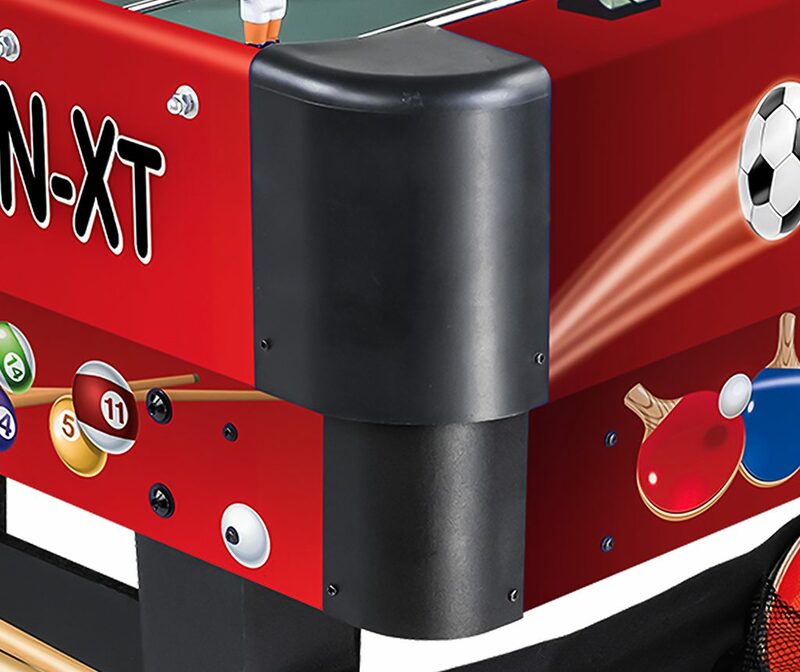 14 games that are easily convertible guarantee many hours of playing fun!